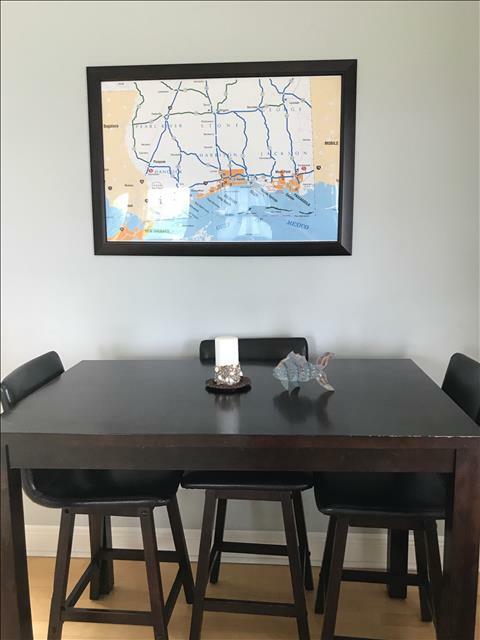 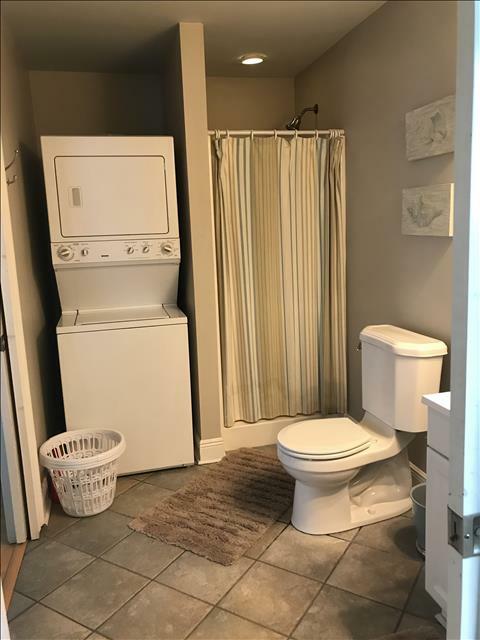 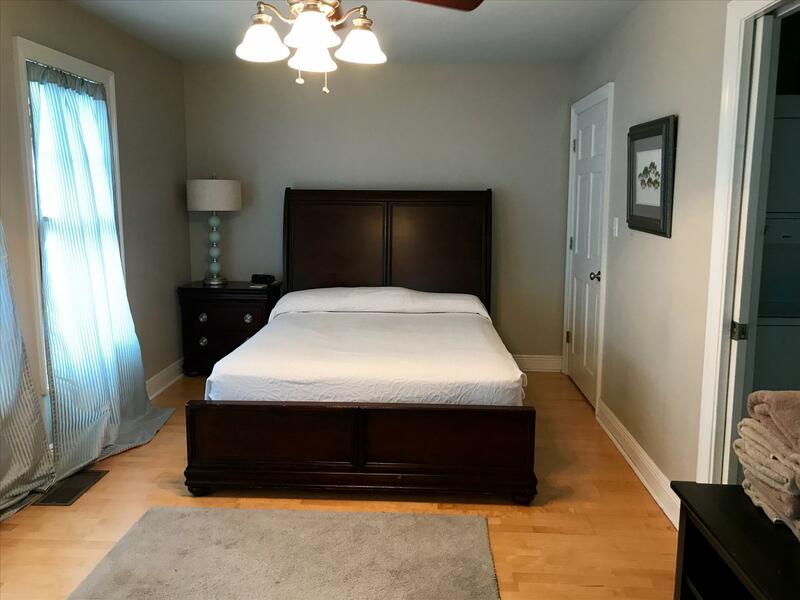 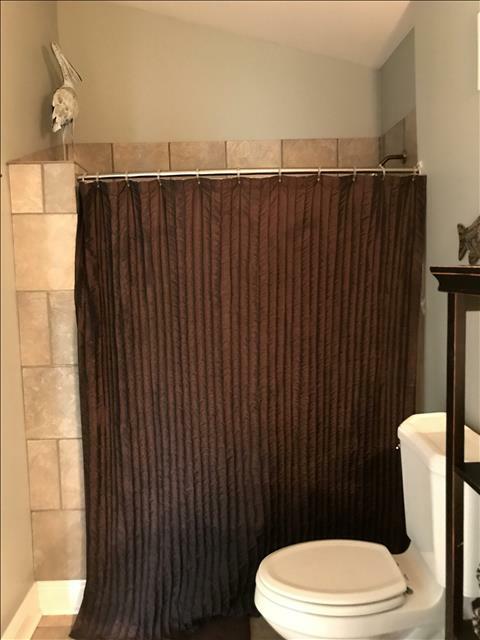 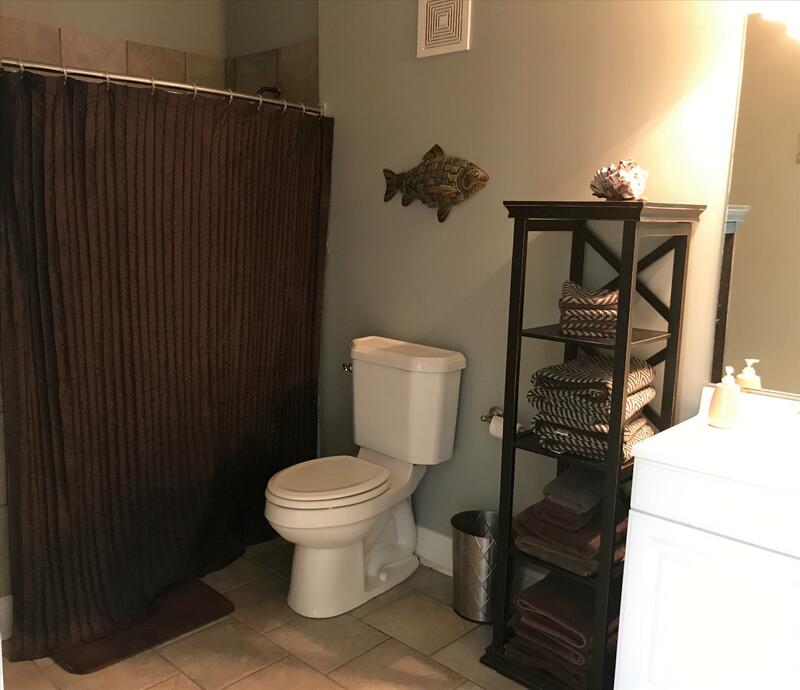 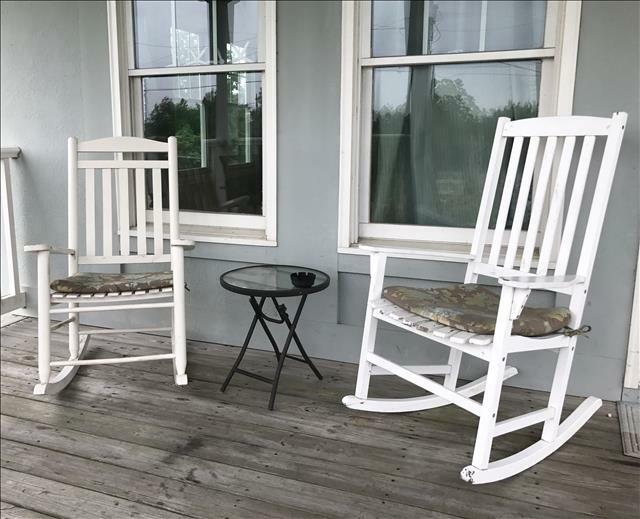 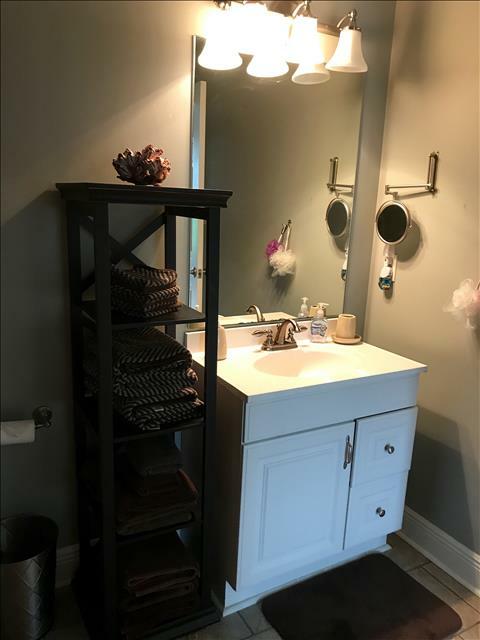 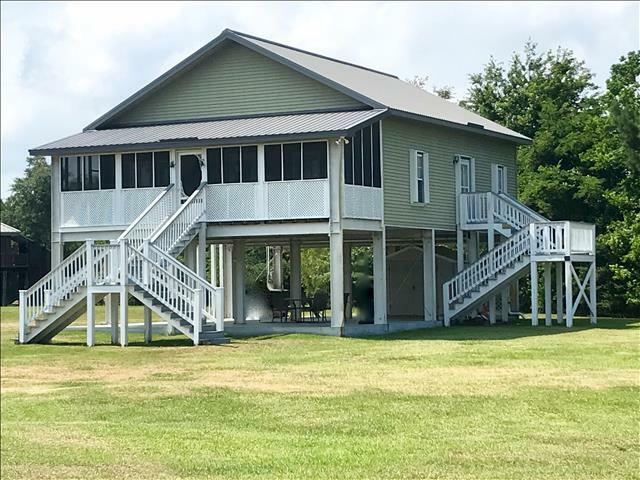 This property is located just steps from the beautiful beaches of Hancock County and is situated just a short drive from both the Silver Slipper Casino and Buccaneer State Park/ Wave Pool. 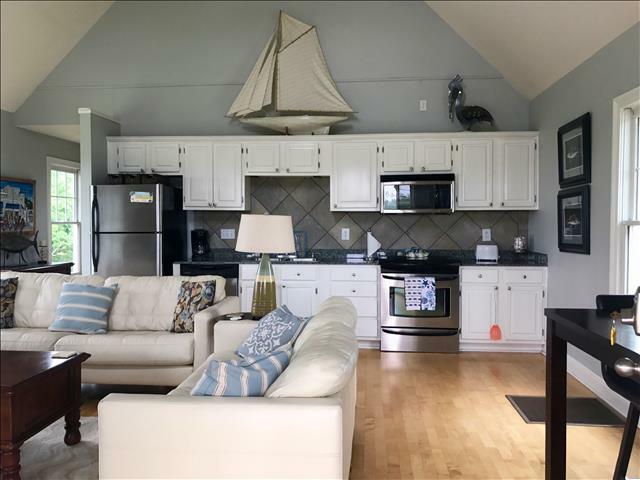 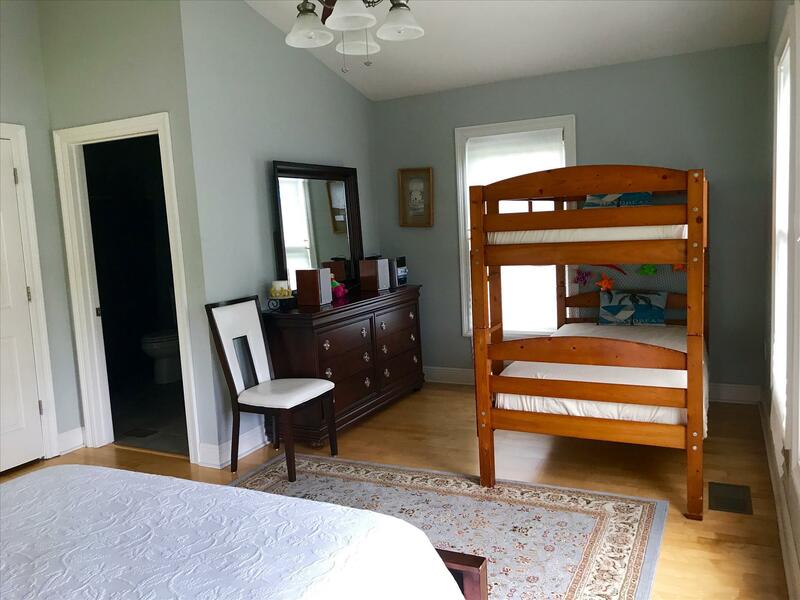 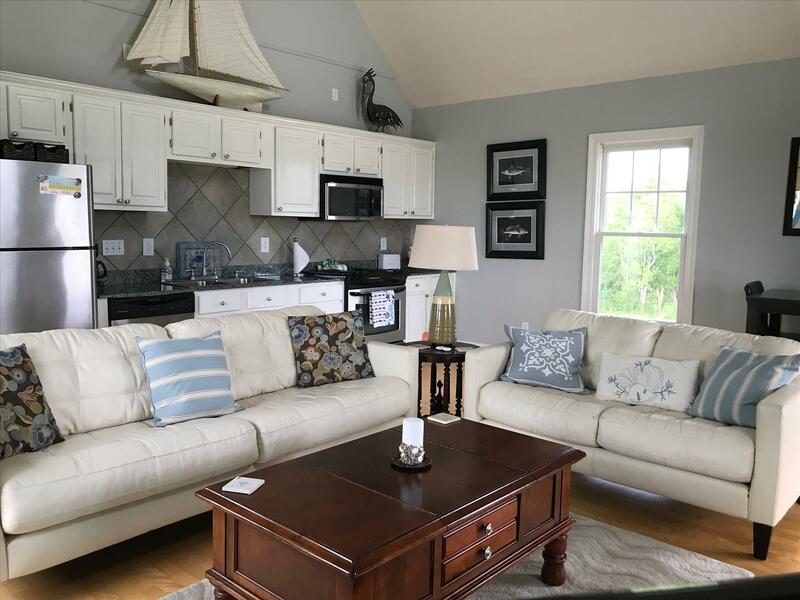 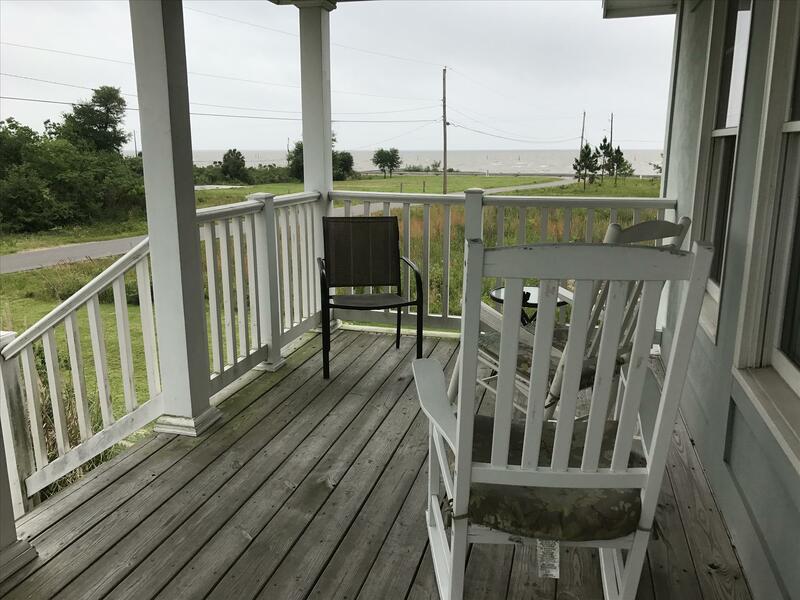 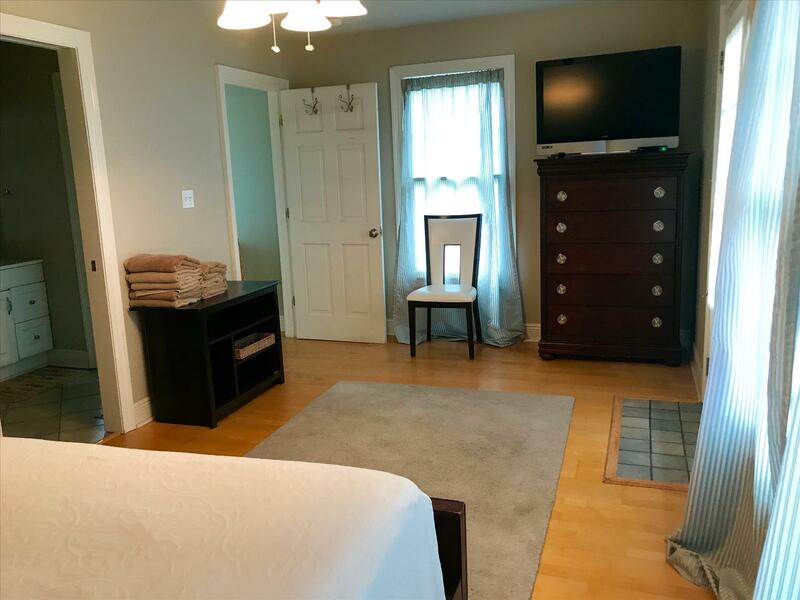 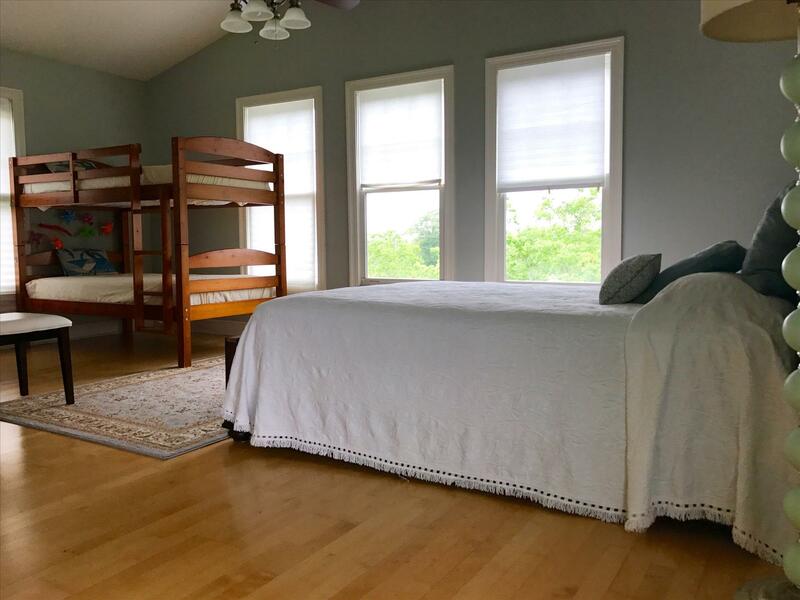 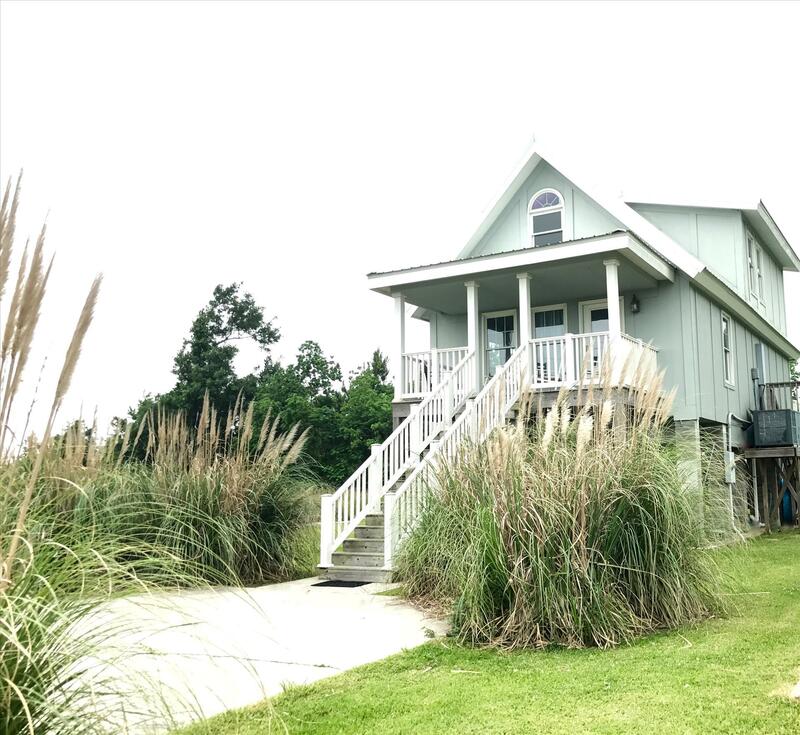 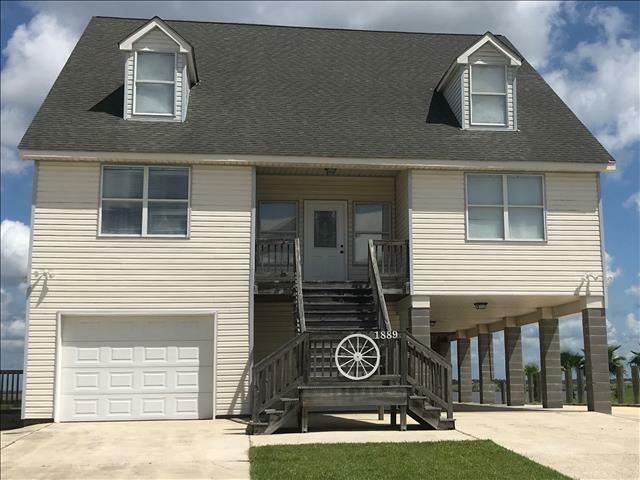 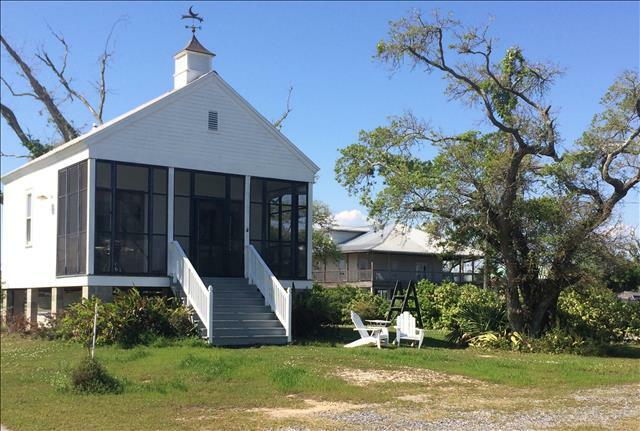 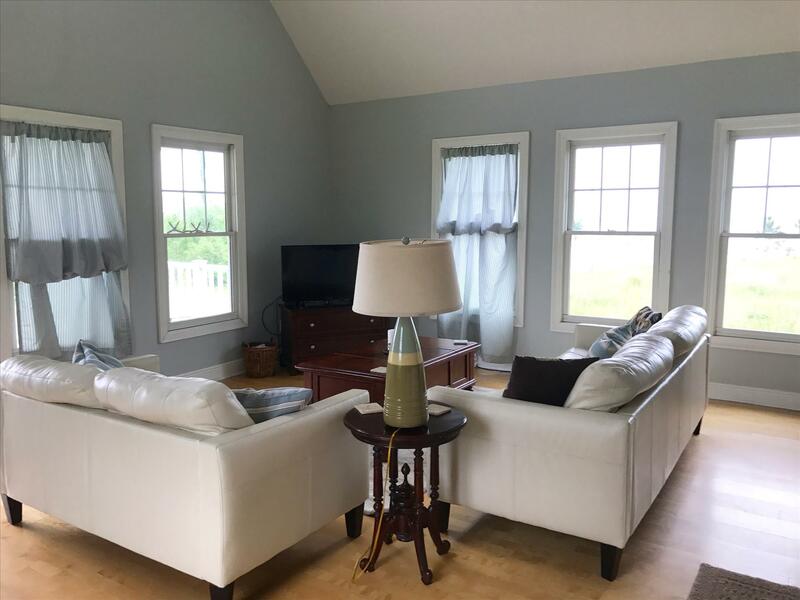 The home features 2 spacious bedrooms and 2 full bathrooms, a full service kitchen, and peaceful front porch with views of the nearby beach. This is the perfect place for a pleasant getaway.